My slowest ever time as a result of being sick for over 2 1/2 weeks in the weeks before the race. 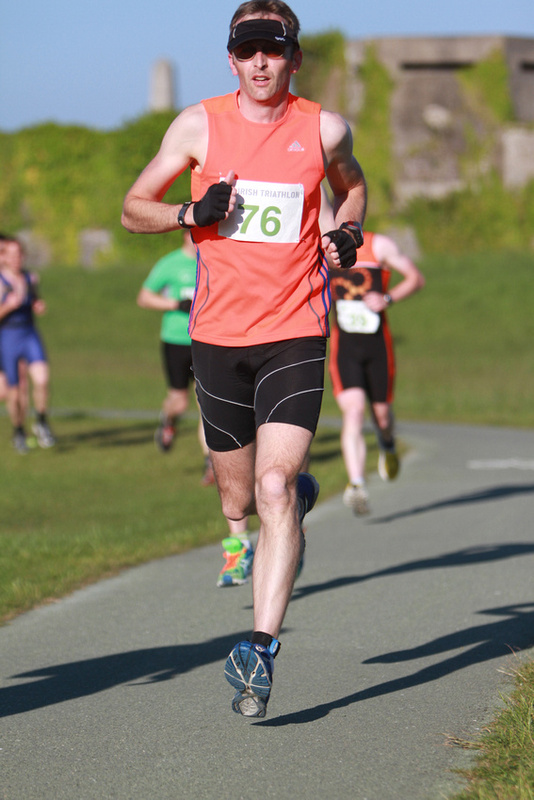 A decent time helped by good 10k training in the weeks before this race. A reasonable time on a cold day despite a slow initial 500m when I adhered to Ray’s instruction to stay behind him. Having missed the crowded Great Ireland Run, this nice small race was perfect for me to get a good sub 39 min time. 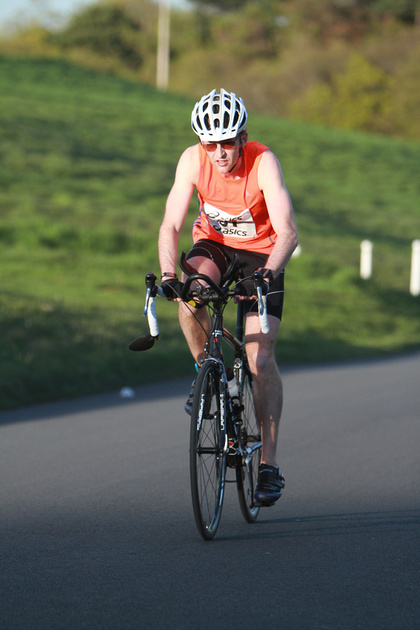 A great time on a reasonably flat course, with a big push in the last km to make it under 39 minutes. A great way to end quite a good year with a few PBs and other times that were very close to PBs. 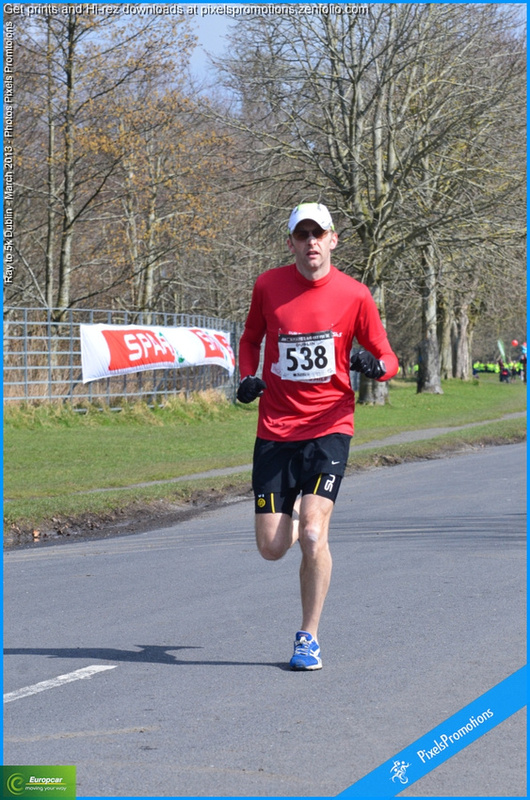 A massive improvement on my 2009 PB – I knocked 45s off that PB, with a lot of thanks to a downhill final km.! 18m10s! Wow.